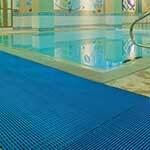 Leisure matting is designed for use in swimming pools, gyms, changing rooms, cloakrooms and health clubs. 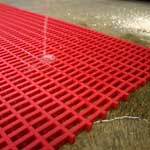 The grip matting for use in swimming pools is designed to prevent slips and falls caused by the water present, whereas the sports tiles for gyms are mainly used to protect the floor. 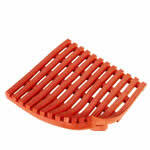 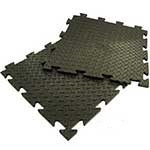 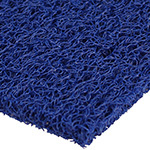 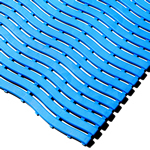 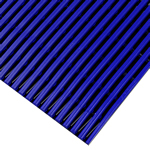 The Heronrib matting is commonly used around swimming pools and other wet areas as it has very good drainage and provides excellent slip resistance. 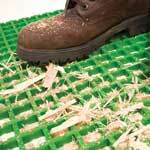 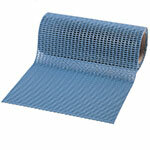 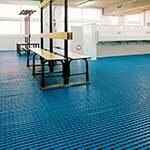 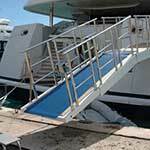 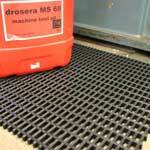 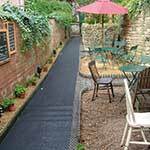 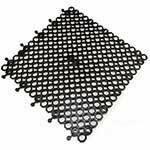 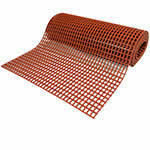 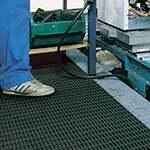 Most of the matting is available per metre or as a roll providing you with the ability to only buy what you need.